The Hut34 Project aims to build and provide the technological and economic infrastructure to power the growth of the open global knowledge economy. 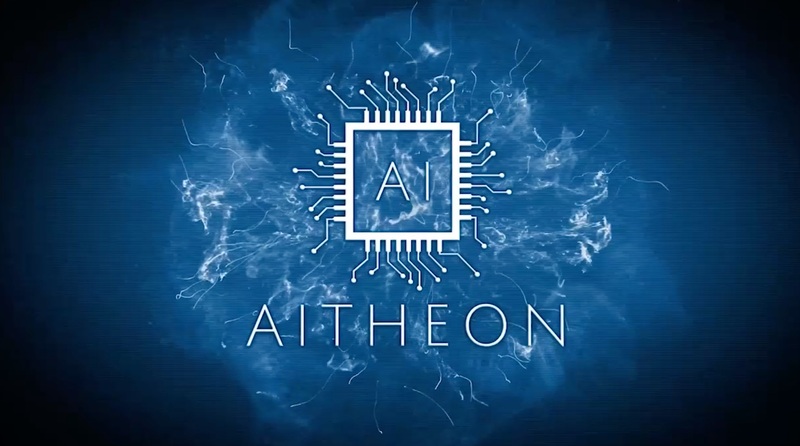 Its objective is to build a digital services ecosystem, in which each and every participant has access to the collected data, information, knowledge, services and intelligence of the entire network; a system that encourages participation from end users whilst incentivising and fairly rewarding developers and producers for their contributions and efforts. The Hut34 economic system abstracts this concept. In this system data, information or knowledge which is more ‘uncertain’ or more difficult to obtain attracts the highest ENT value as its information content is highest. On the other hand, data which is commonplace, known or easily obtainable has lower information content and hence less ENT value. Another way to look at it is if a user on the Hut34 Network has some new or valuable data, it should have a higher ENT value than something known or commonplace.